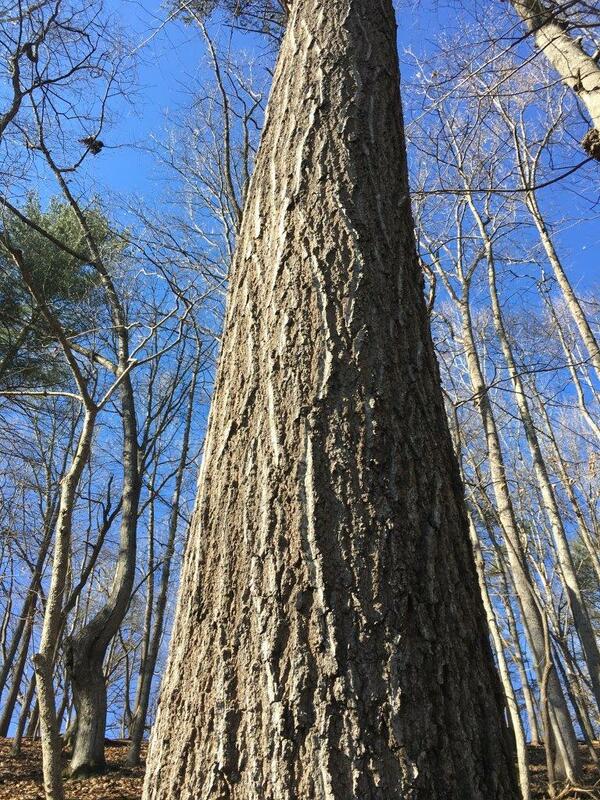 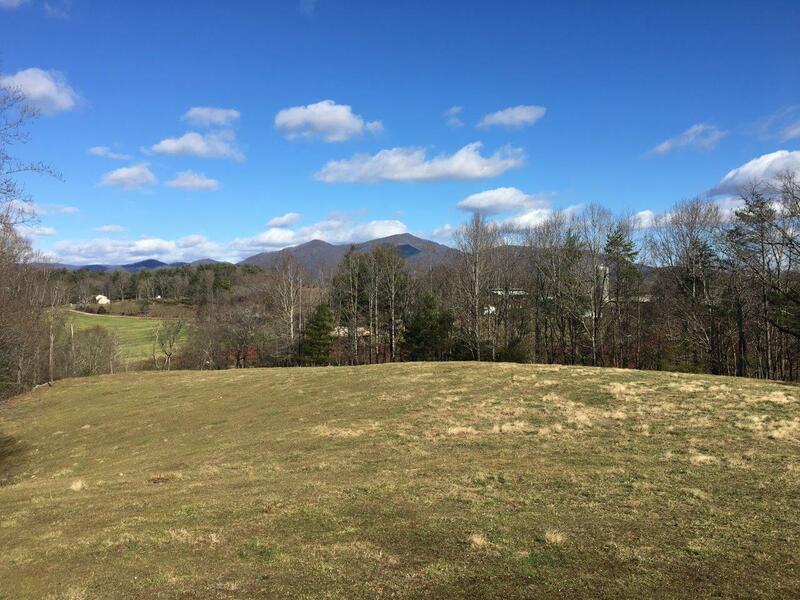 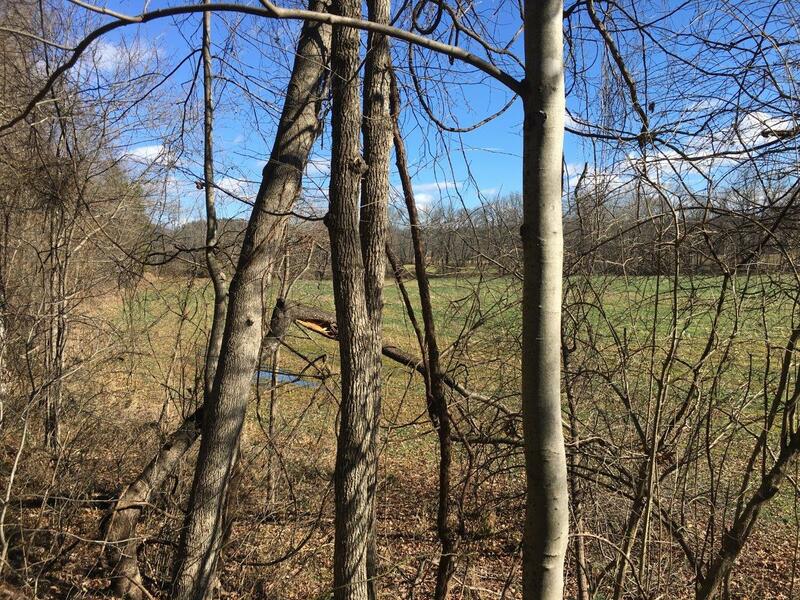 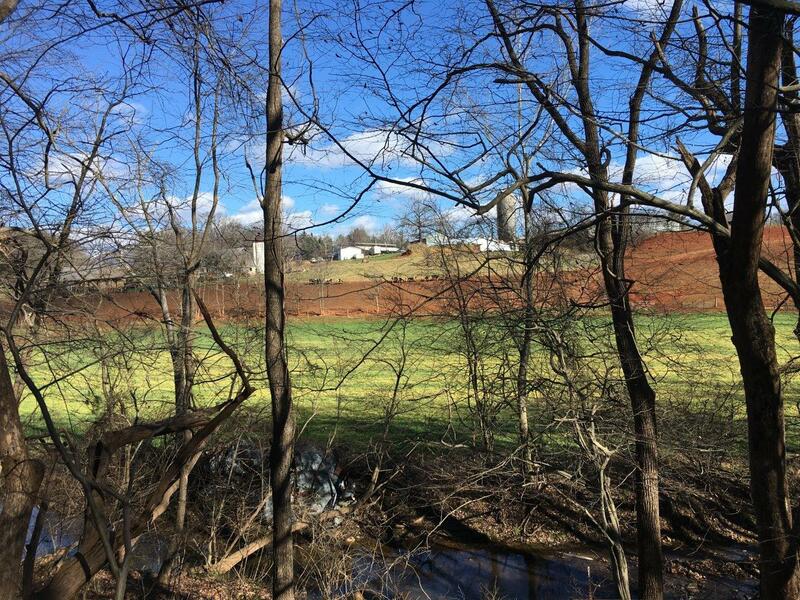 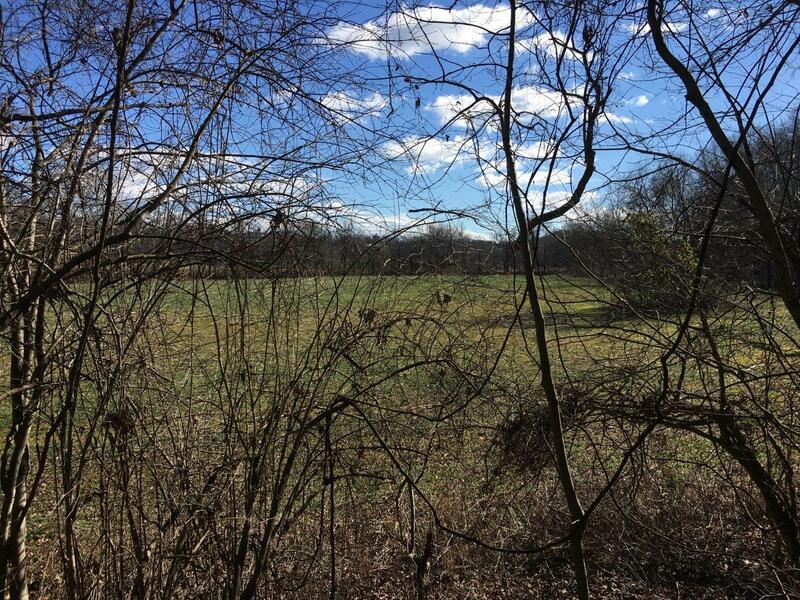 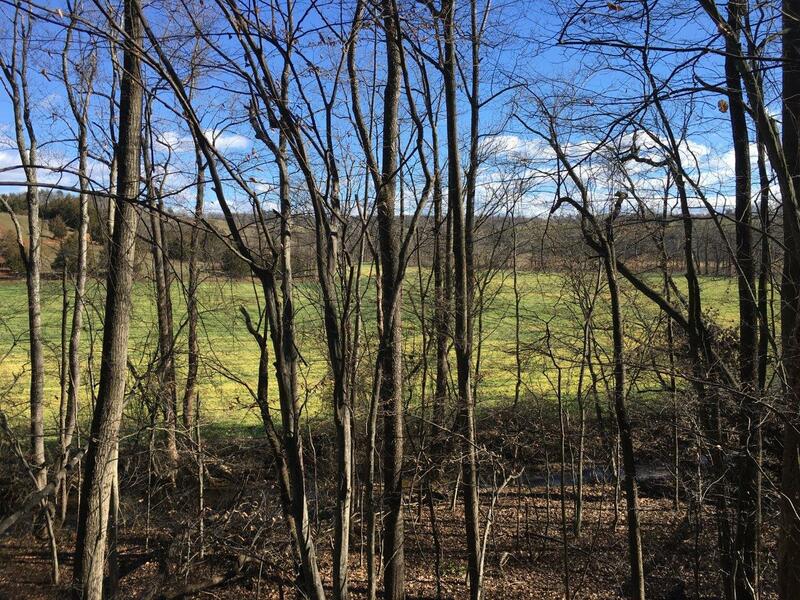 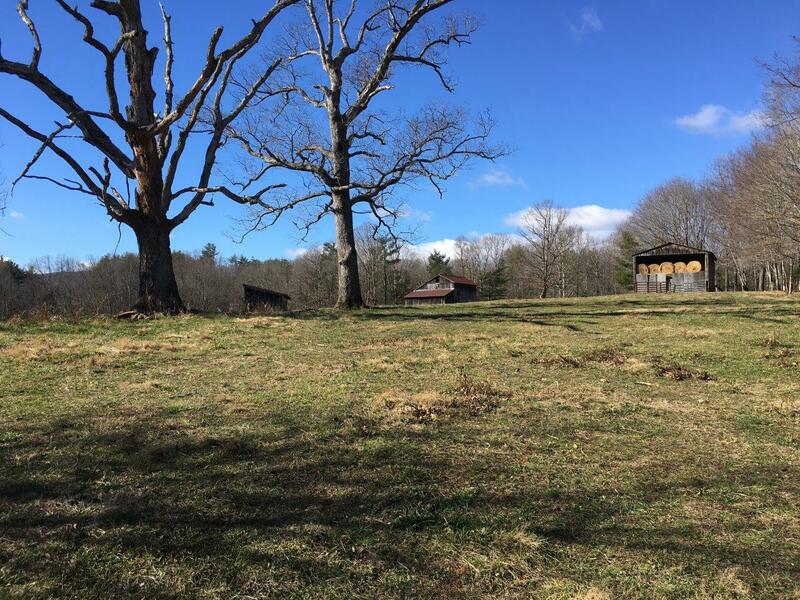 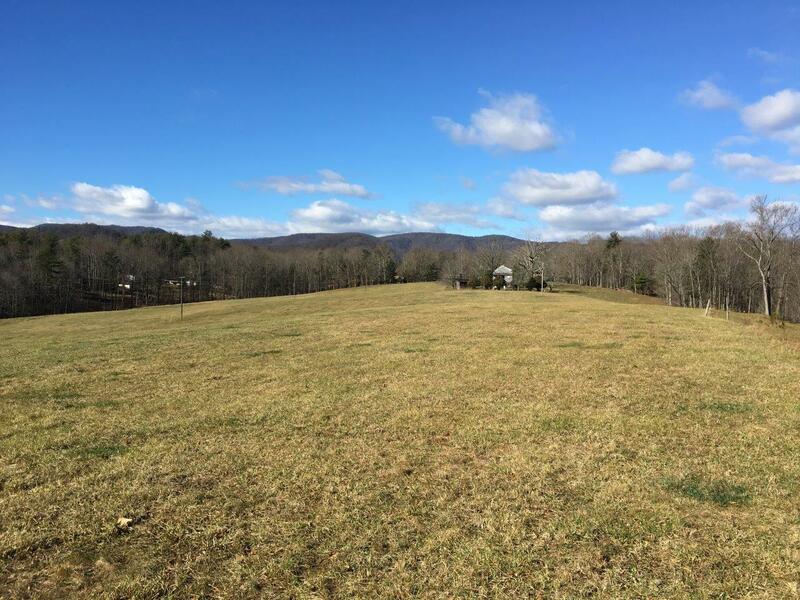 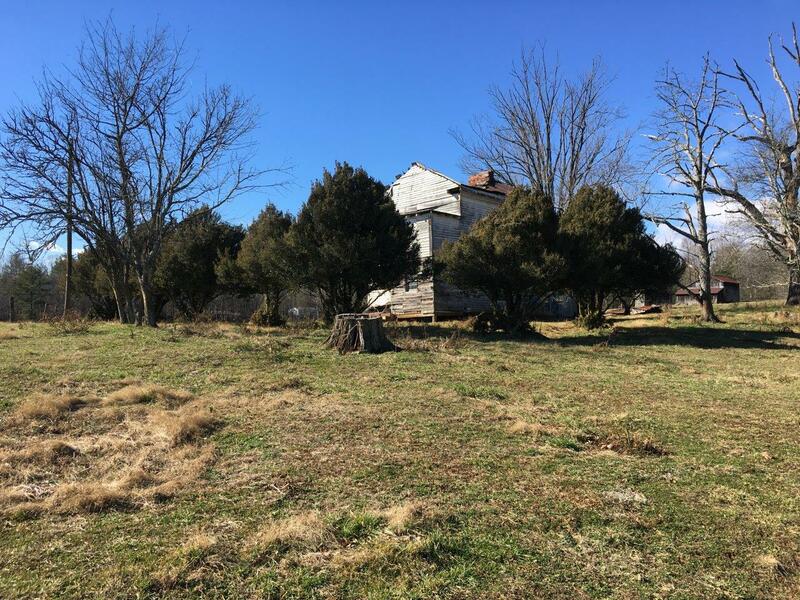 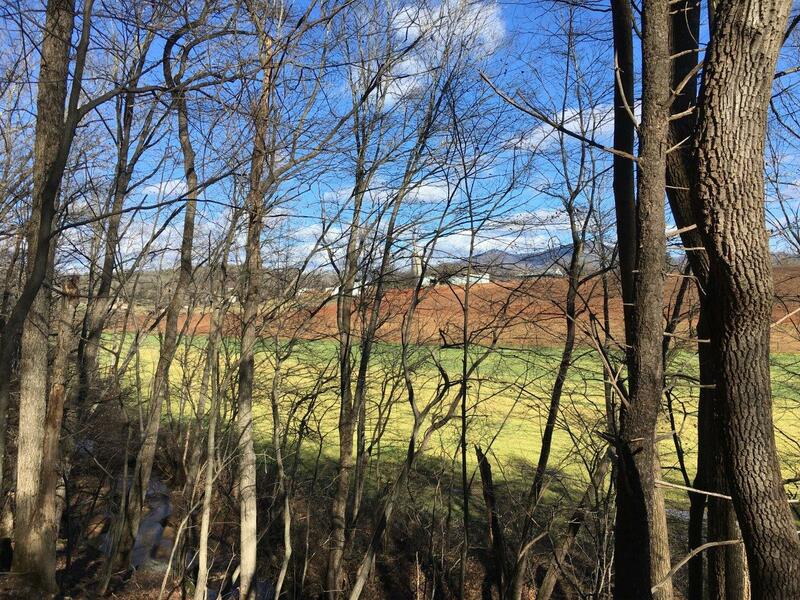 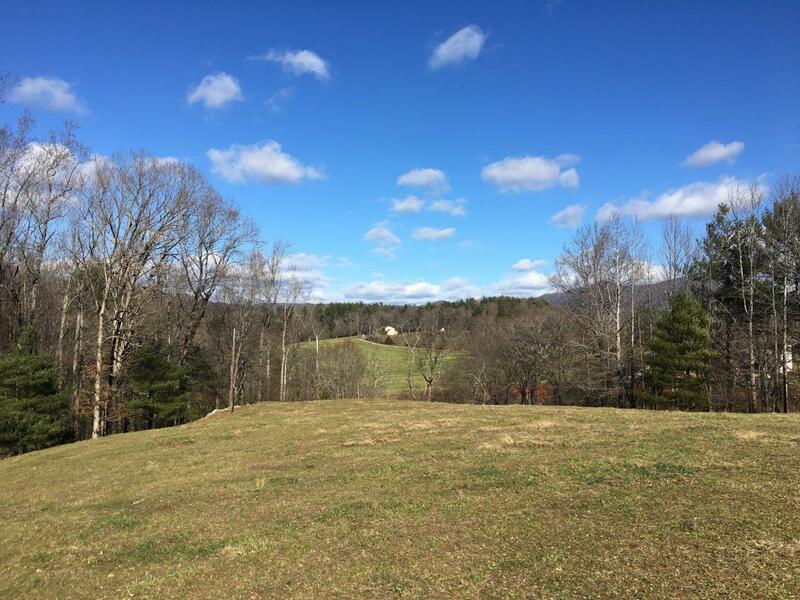 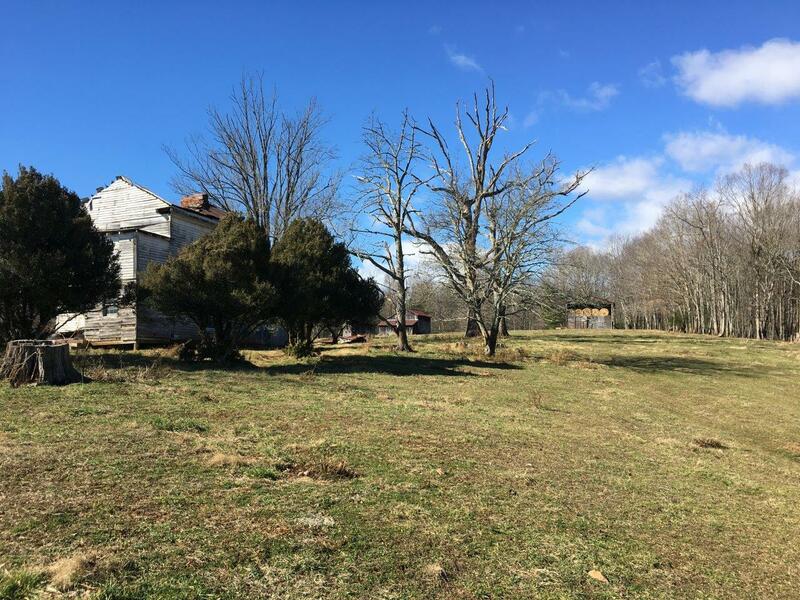 For Sale: Callaway Farm with Views and Timber – Woltz & Associates, Inc.
New survey being completed now. 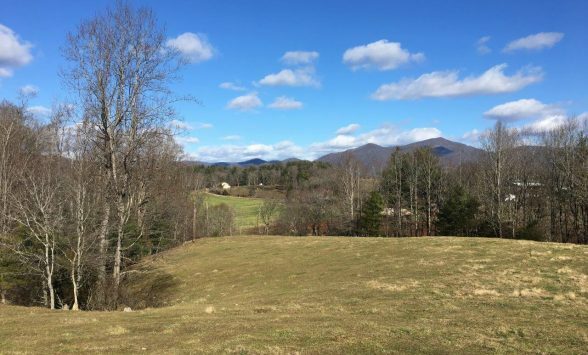 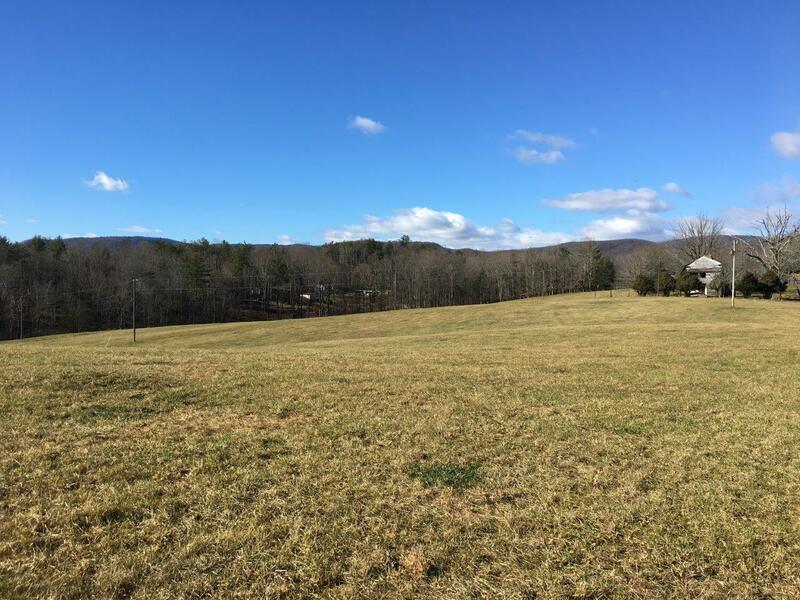 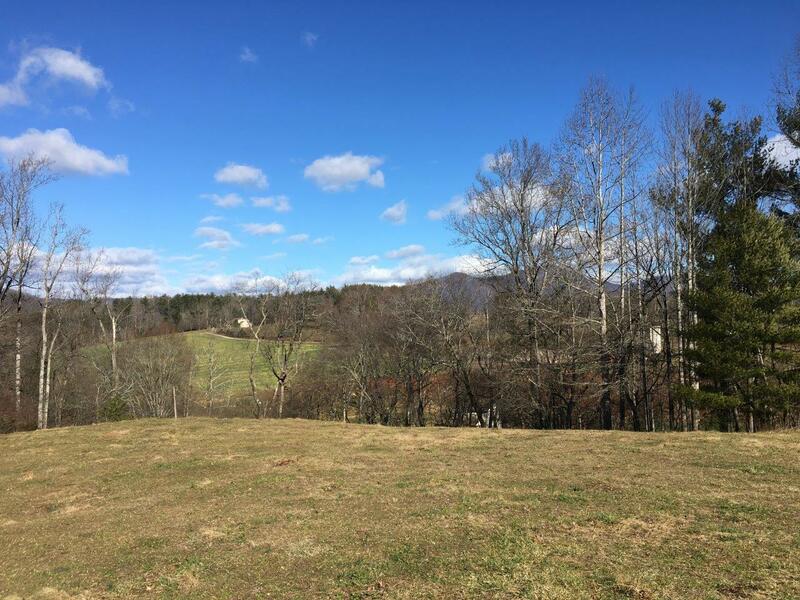 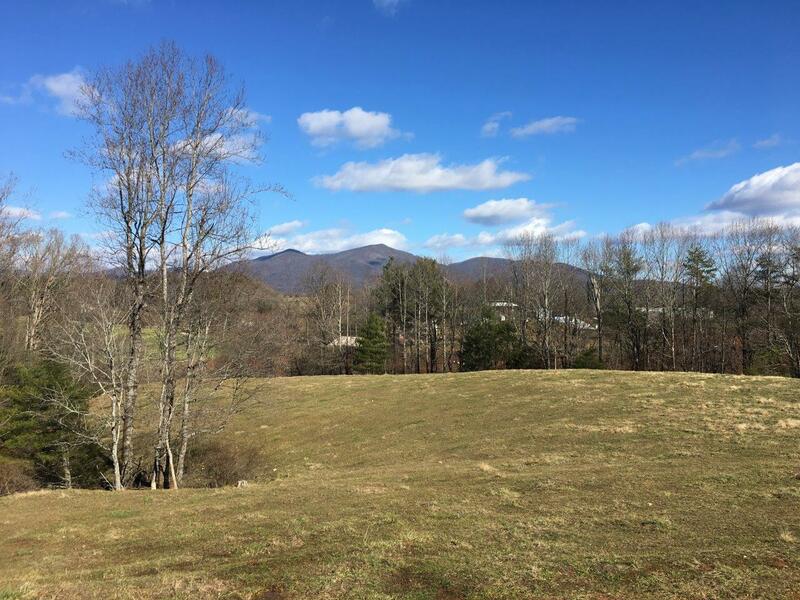 Great farm with views and mature timber. 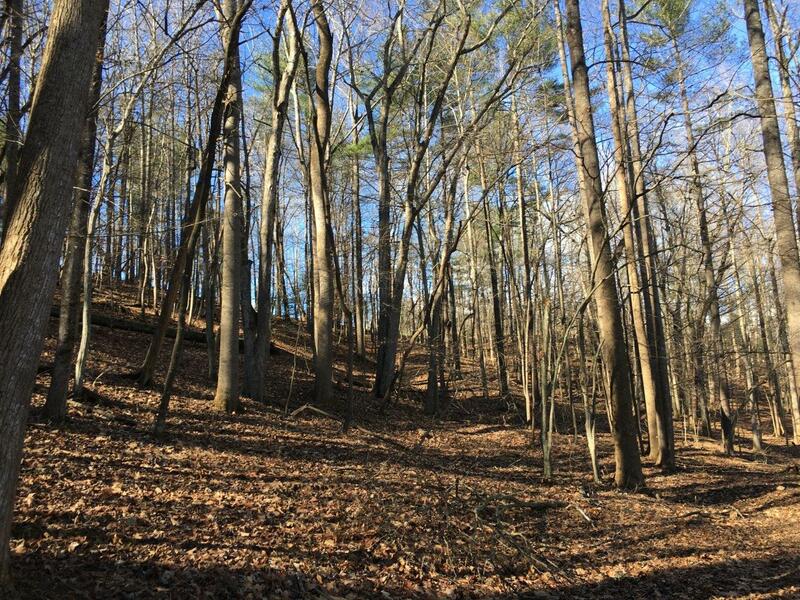 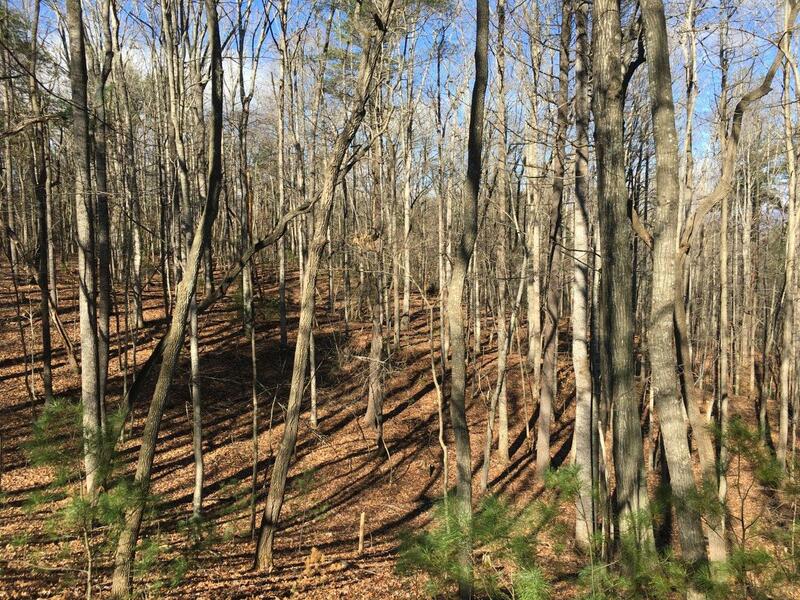 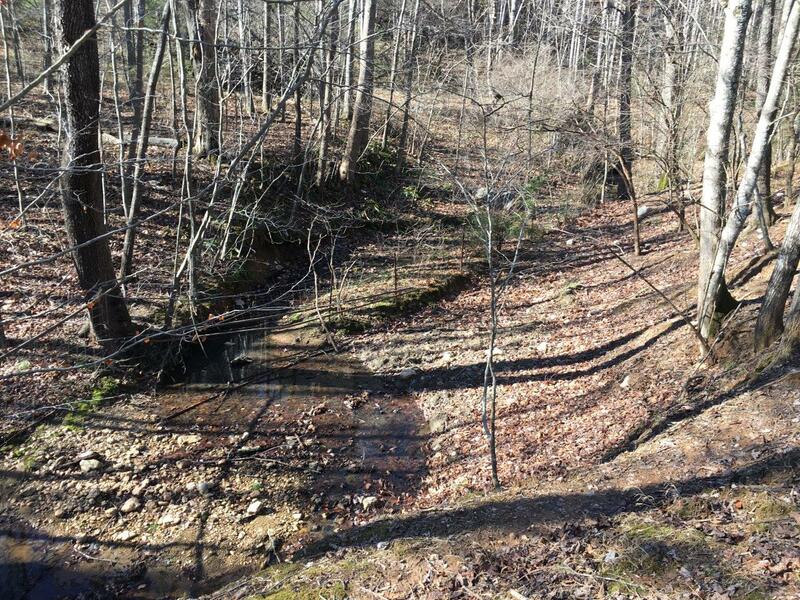 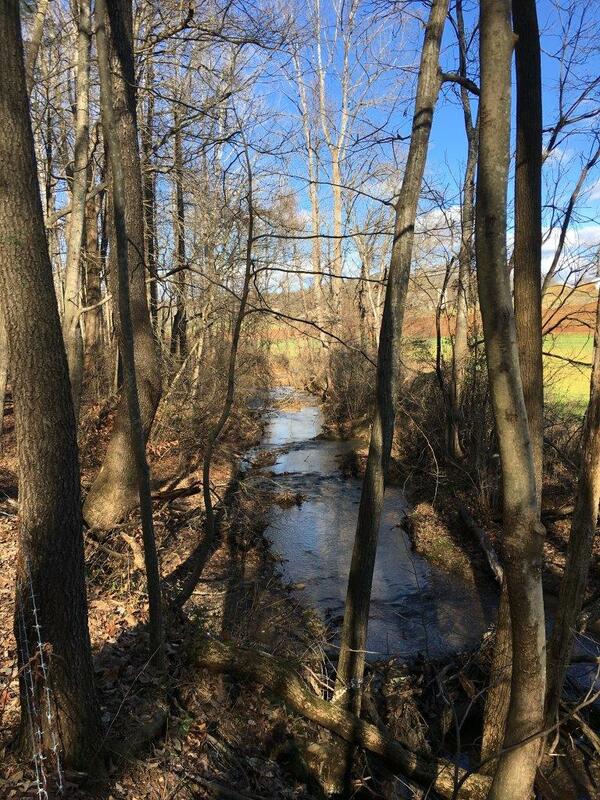 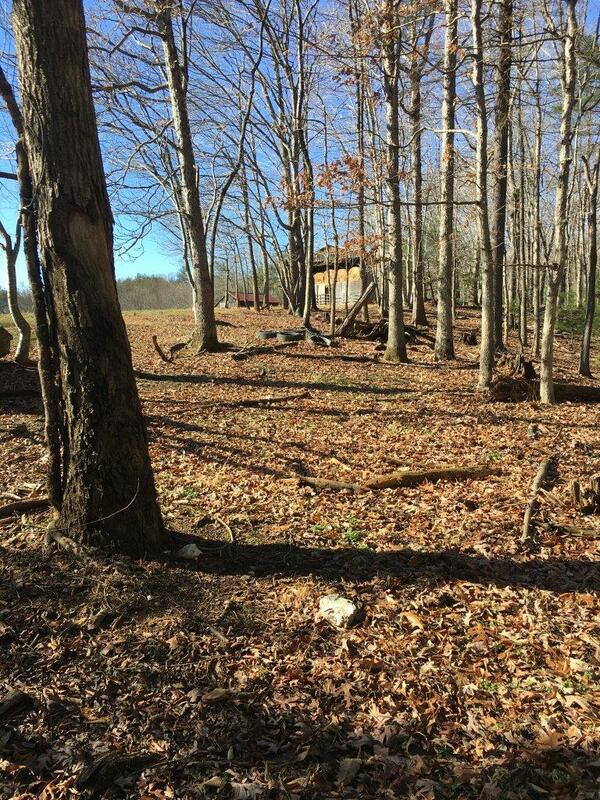 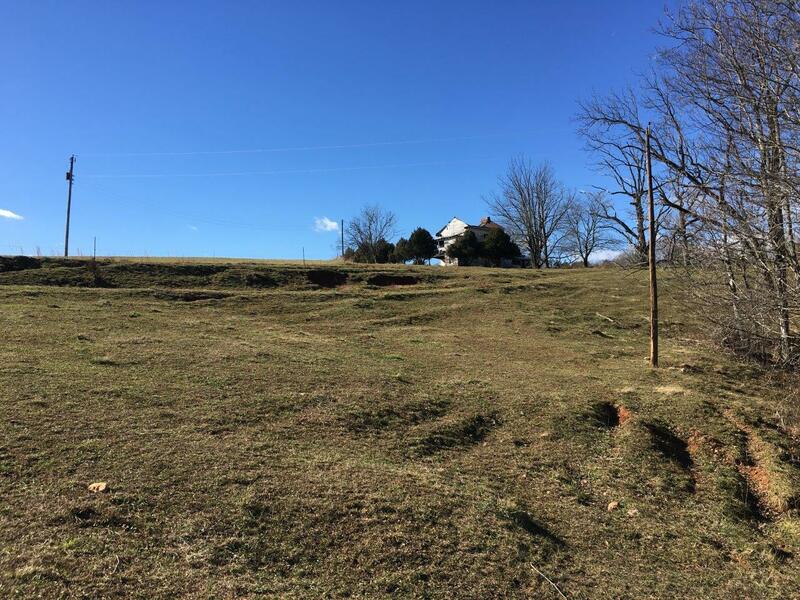 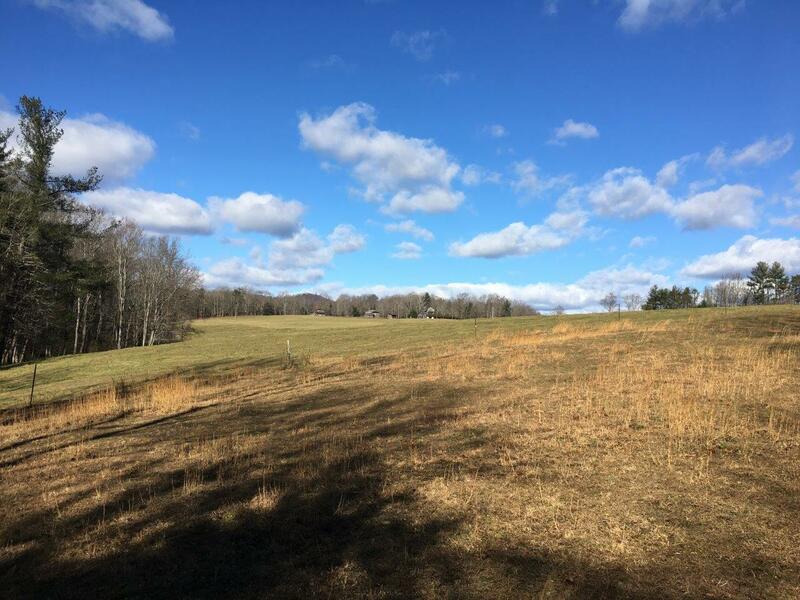 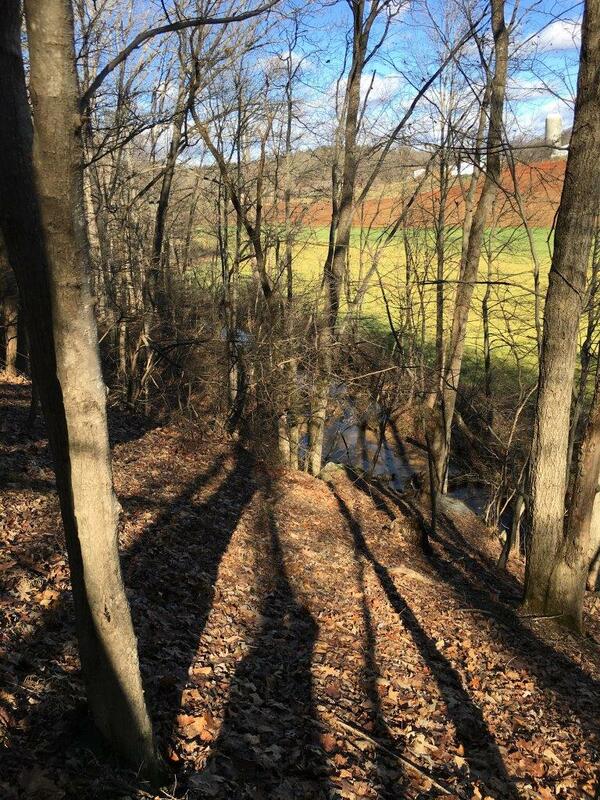 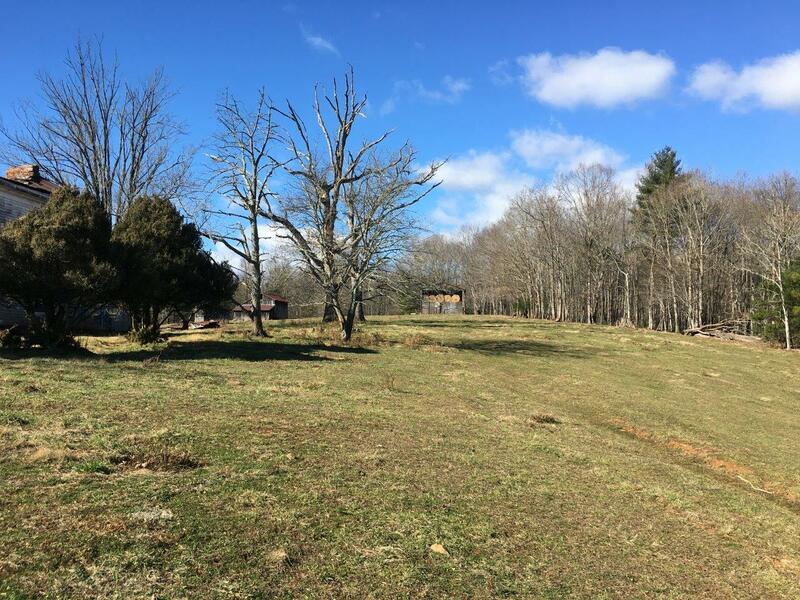 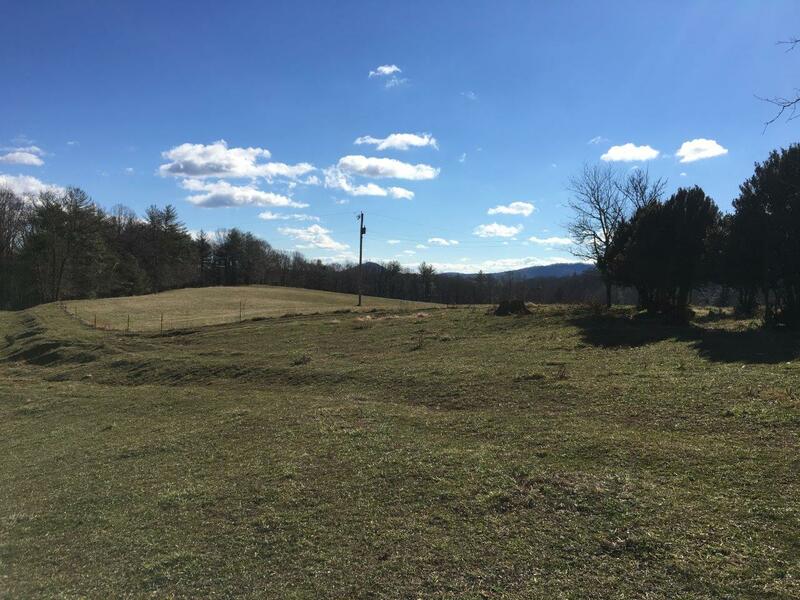 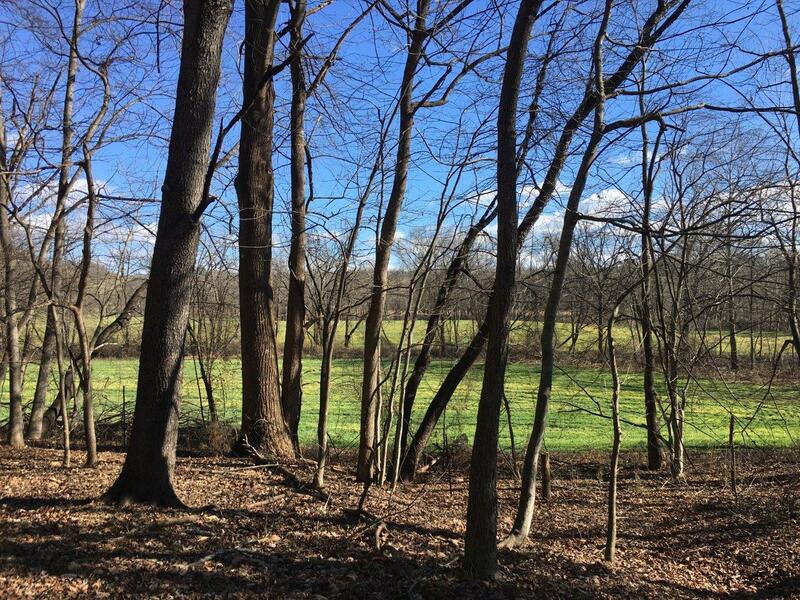 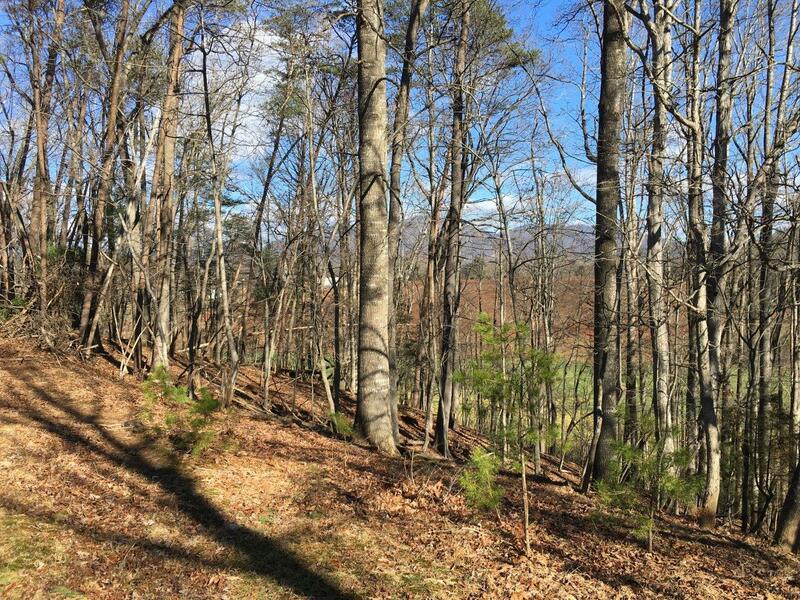 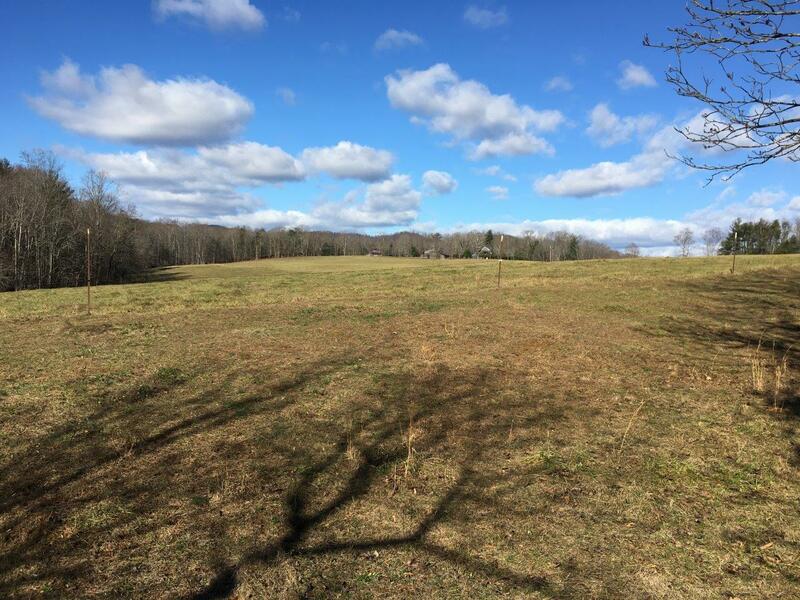 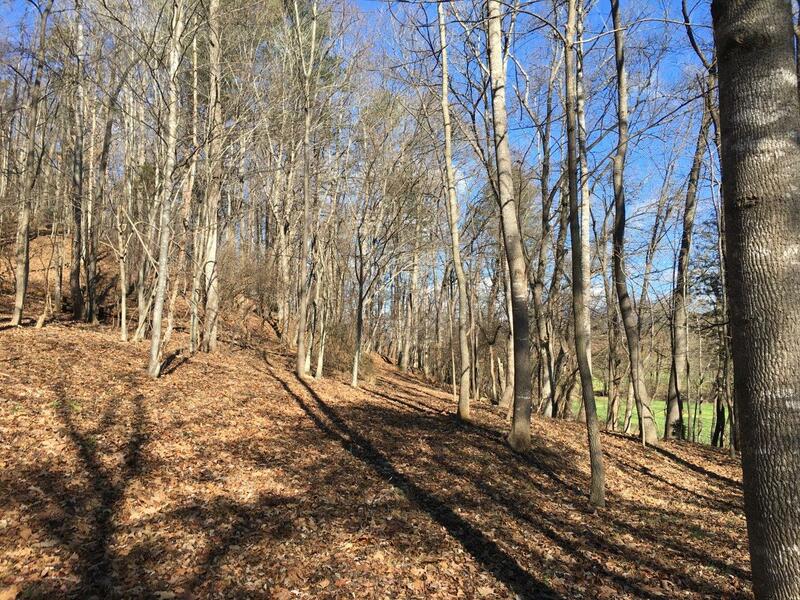 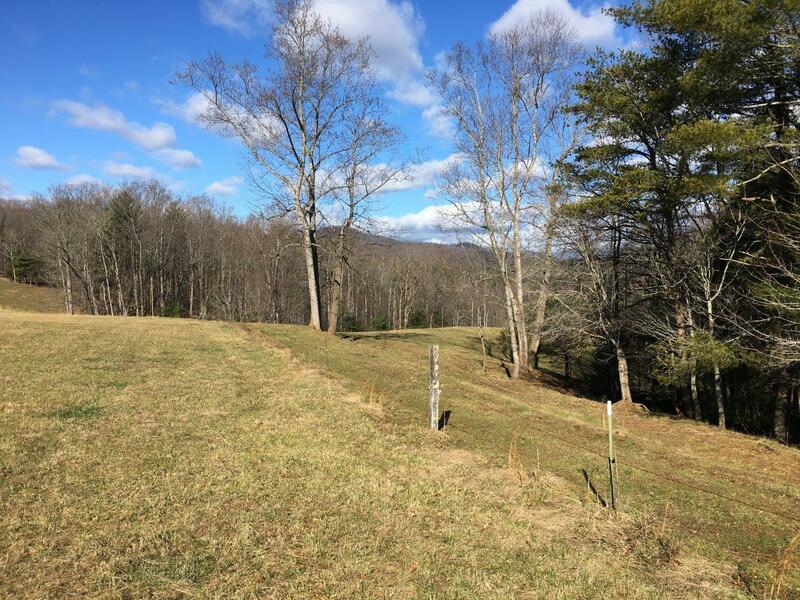 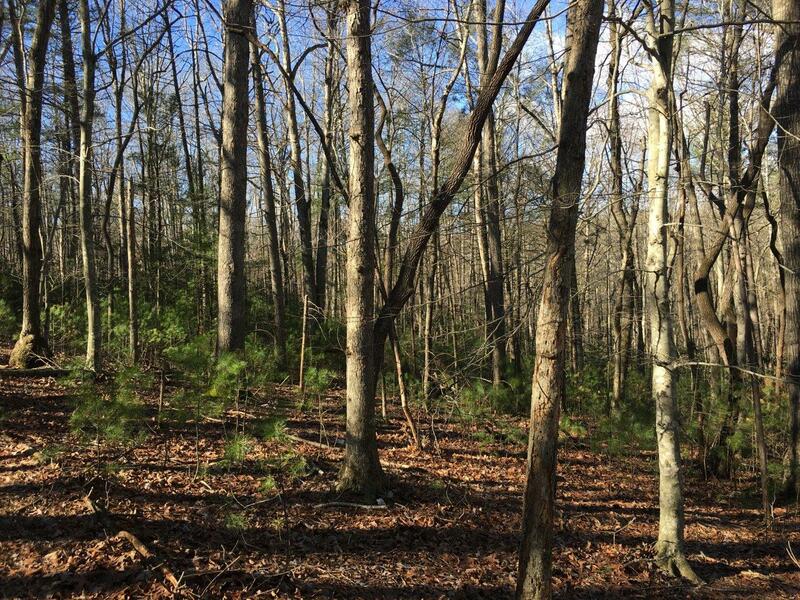 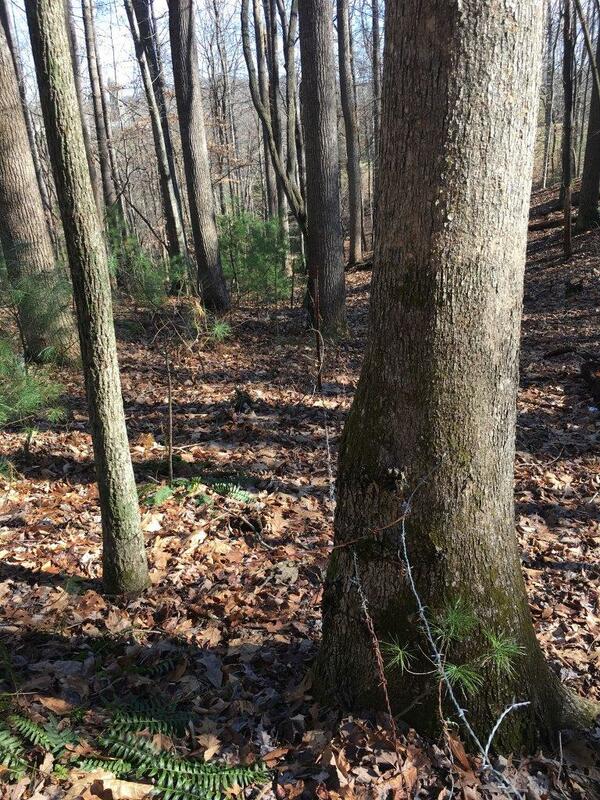 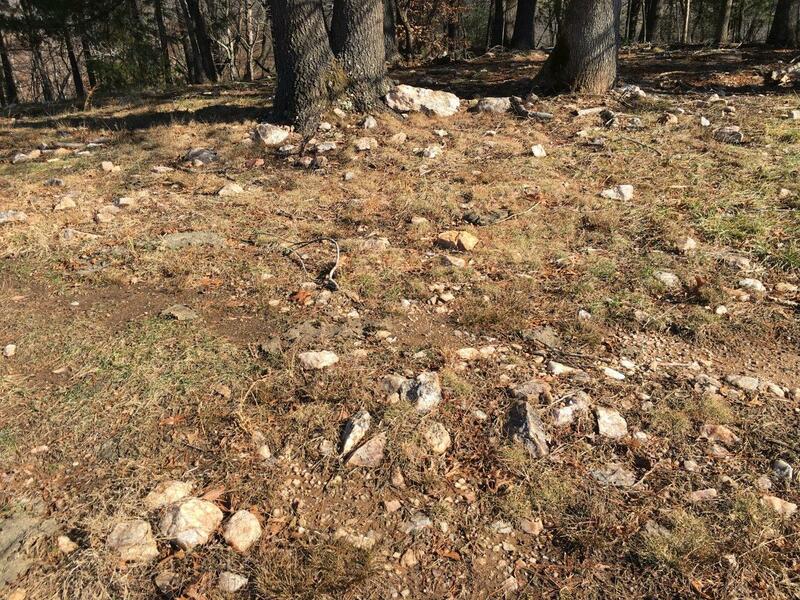 Open and wooded land in beautiful Callaway. 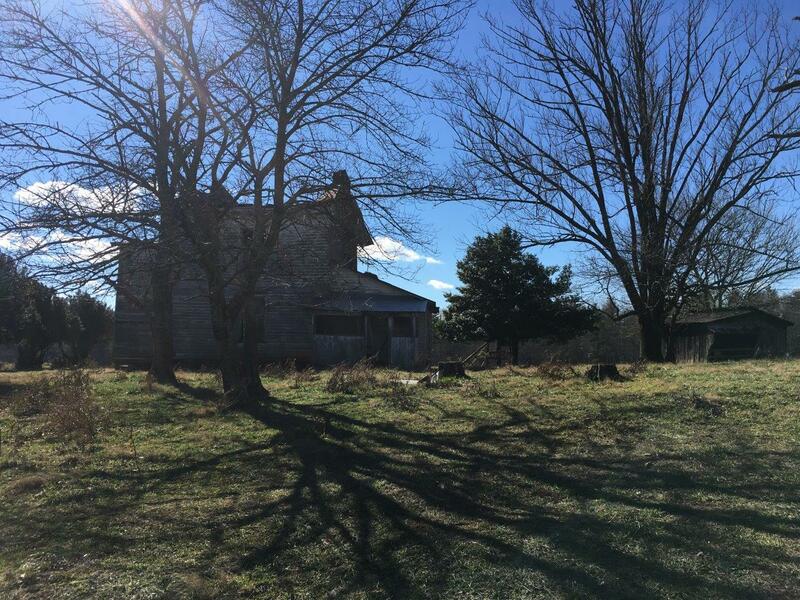 This farm has been in the same family for a very long time and now is your opportunity to buy this country gem.